It is not just technology that distinguishes a Dynaudio Esotar² automotive loudspeaker from conventional offerings; it is also the fine tuning. And just as each Esotar² driver has been meticulously finetuned, so have the Dynaudio Esotar² crossovers. 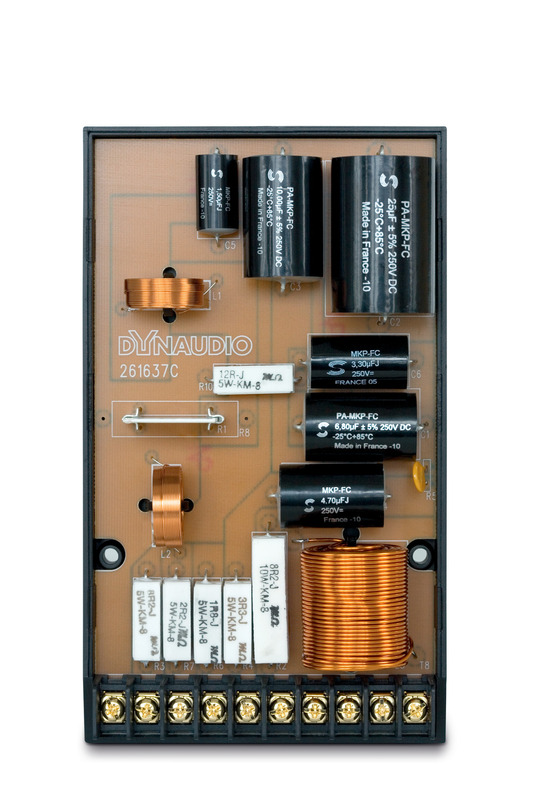 Only the finest quality components are utilized throughout the Dynaudio Esotar² passive crossovers, including newly developed flat ceramic resistors to further minimize component interaction where needed. 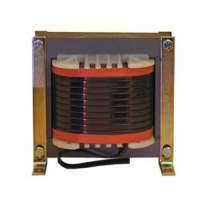 Each features impedance correction while offering selectable level adjustments for the tweeter. The Dynaudio Esotar² crossovers facilitate a wide range of systems and applications, and are optimized for perfect phase response and time coherency in any vehicle. 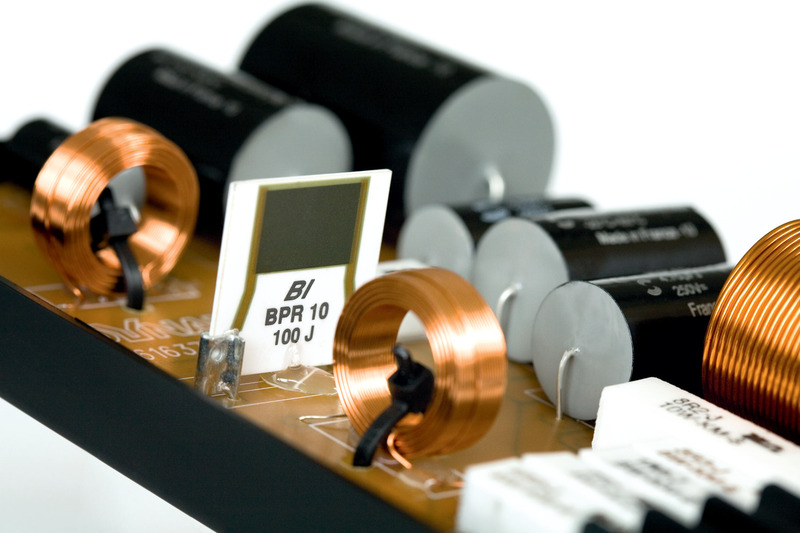 Only the highest quality components selected solely on the basis of their sonic properties are utilized. 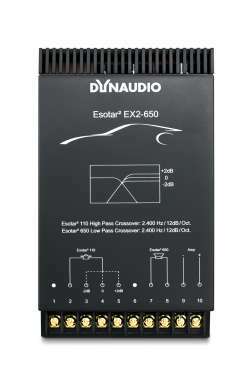 The extreme fine-tuning and complete flexibility of the Esotar² crossovers allow the Esotar² automotive loudspeaker drivers to realize the full extent of their highest performance capabilities. 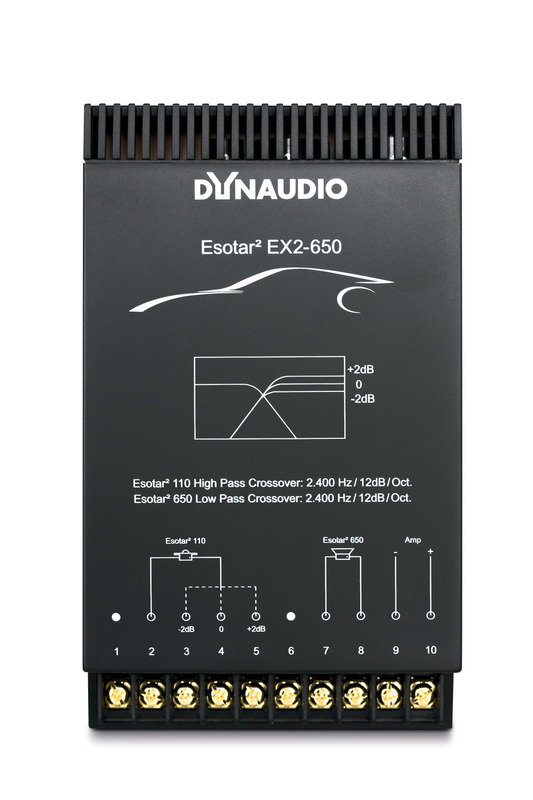 The Dynaudio Esotar² EX2-650 is an audiophile quality two-way passive crossover set. 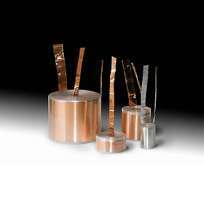 It is designed for the integration of a reference automotive stereo system comprising a pair each of the Esotar² 110 tweeters and Esotar² 650 mid/woofers.